StyleSeat – For the past six months, I have been wearing nothing but protective styles, which for me consists mainly of braided hairstyles. As a naturalista, I want to keep my hair healthy and as stress-free as possible, and braids seem to work best for me. I find, however, that it can be difficult to find a professional braider that does quality work without asking for my first born child as payment. 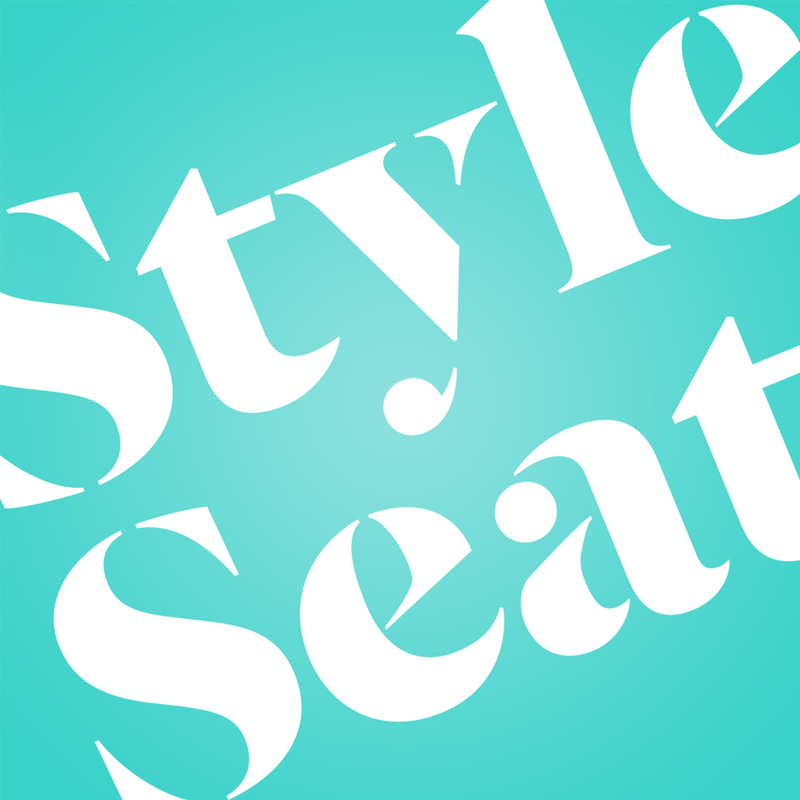 The StyleSeat app helps me locate hairstylists (plus nail technicians, make-up artists, etc.) in my area that fit my budget and haircare needs. I can customize my search, schedule appointments according to my busy schedule, compare prices, and also see the hairstylist’s work before booking. This helps me to save time and money when it comes to finding a professional to get this hair of mine together! eBates – Little known fact: I love to shop. Surprising, huh? Don’t let the smooth taste fool you though because a shopping habit can put a damper on your budget if you aren’t careful. Thanks to eBates, however, I can shop guilt-free because eBates pays you to shop. You simply search for the store that you’re looking for through the app, which will redirect you to the store’s website. Once you have checked out and completed your order, eBates is notified and will place money into an account for you. At any time, you can receive your money. It’s that easy! Shoptagr – I discovered this app earlier this year, thanks to @victoriouslogan on IG, and I am hurt that I didn’t discover it sooner! With Shoptagr, I can shop online and save items that I want but may not be ready to buy. I save the items that I want, and Shoptagr notifies me when there is a drop in the price or when the item goes on sale. You can also set the notification for a 20% price drop, 50% price drop, or when the item reaches below a set dollar amount! Shoptagr helps me because I can snag some of my favorite pieces on sale and manage to keep a few coins in my handbag. Cartwheel by Target – I don’t know about you, babe, but I am a loyal Target customer when it comes to beauty and household products. Oh, and sometimes clothes, shoes, and accessories too. Well, let’s just say I shop at Target for a little bit of everything! Thanks to the Cartwheel by Target app, I can save on the things that I love at Target by searching for deals on on my favorite items, adding them to my cart, and when I’m checking out, the cashier scans a barcode on my phone and BOOM! Instant savings! If you don’t download any of the aforementioned apps, you should definitely download Cartwheel. Groupon – This app is no stranger to anyone…at least I hope not. While I was in college completing my undergrad and working as a hostess at a restaurant in downtown ATL, Groupon helped me to maintain my hair, nails, and skincare when I didn’t have much money in the bank. If you are in need of a new do for an upcoming event or just want to treat yourself to a mani and pedi, but you’re sort of in a tight (trust me, I’ve been there), then I recommend finding deals for hair, nail, and skincare services via Groupon. In fact, I found my current nail technician on Groupon three years ago, and I have been patronizing her business faithfully ever since! Groupon is also a good app to use if you want to try a new salon that you’ve been hearing of but want to see if it lives up to the hype before you pay full price.